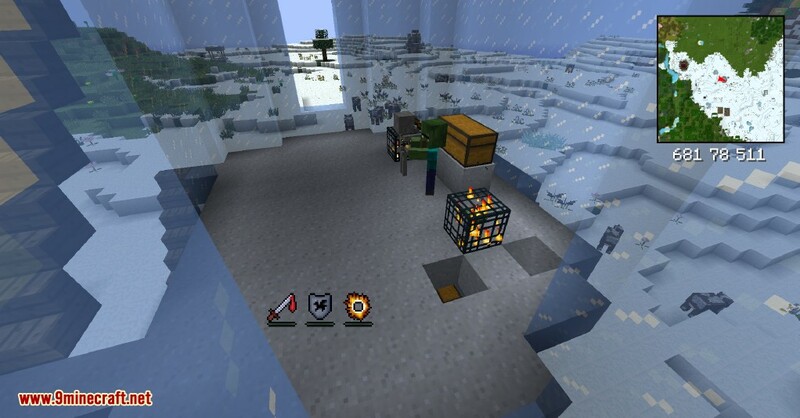 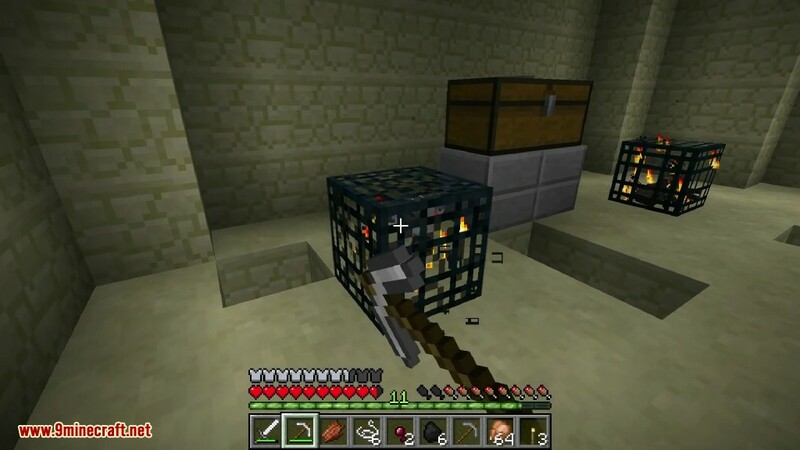 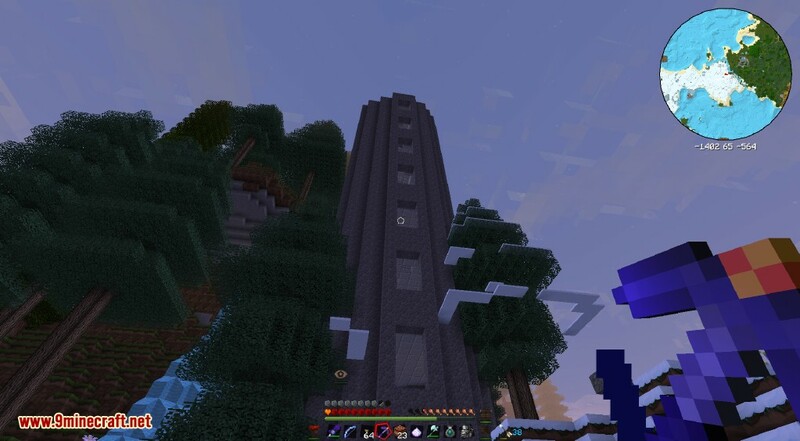 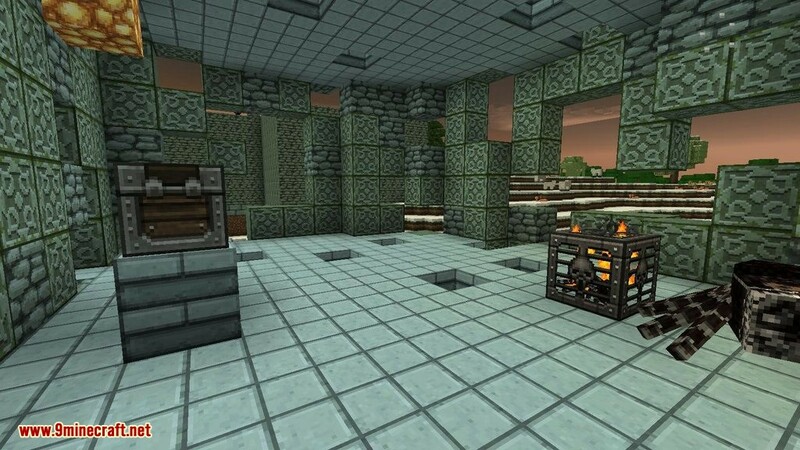 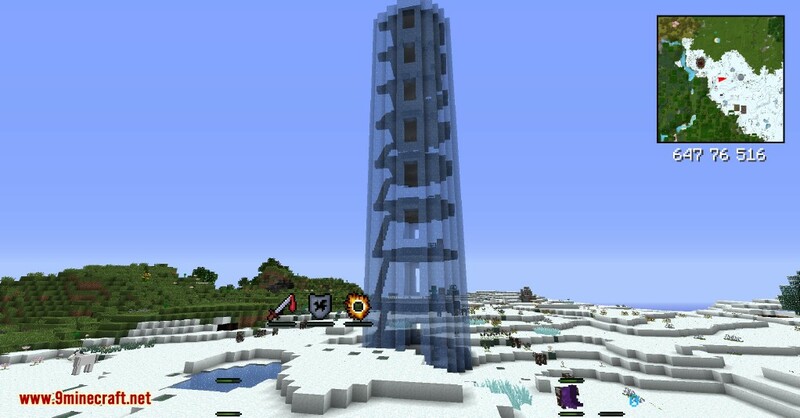 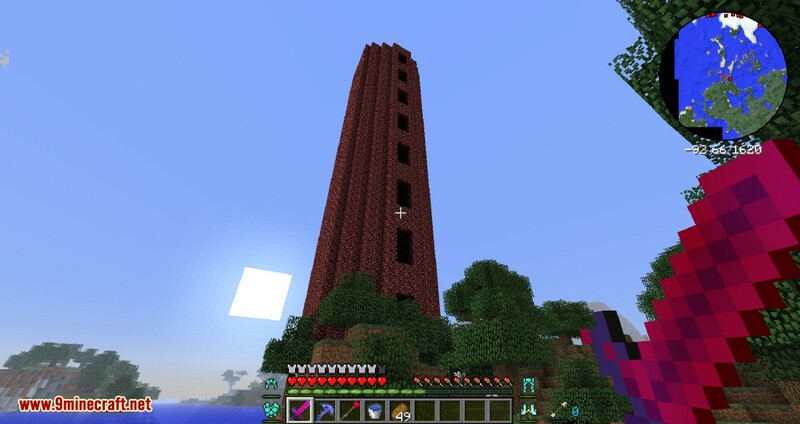 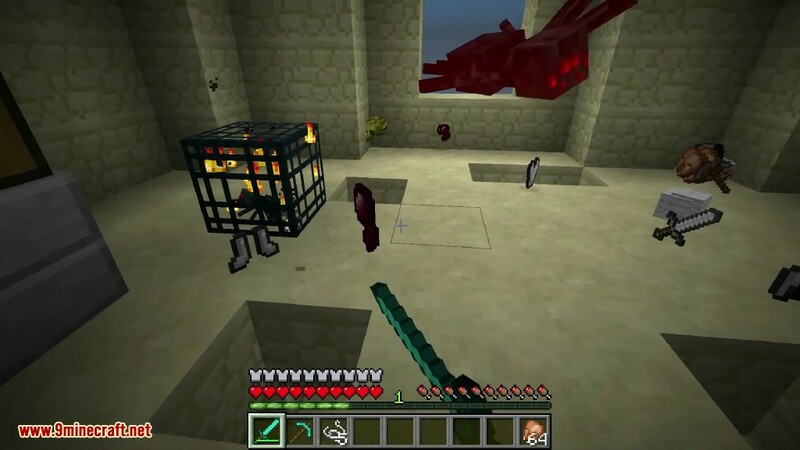 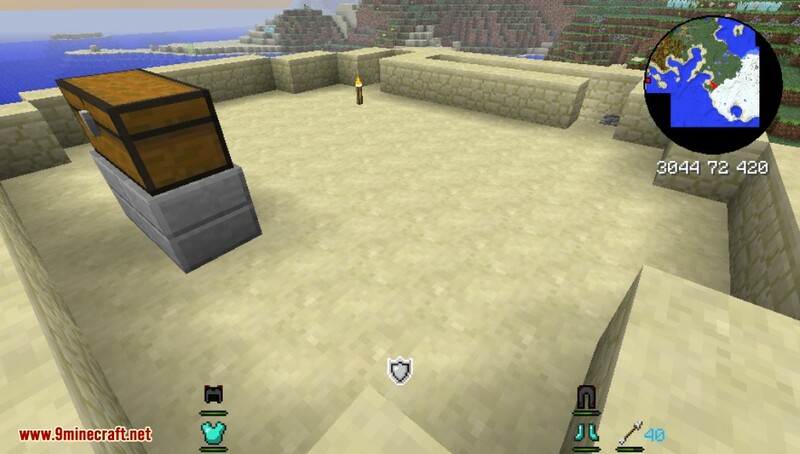 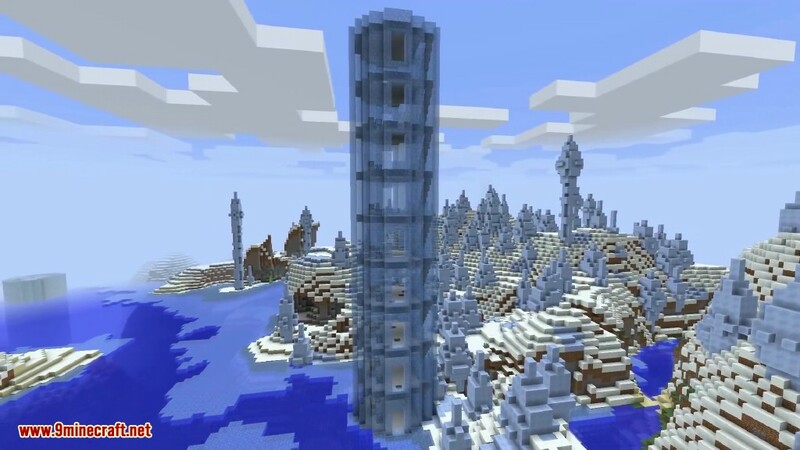 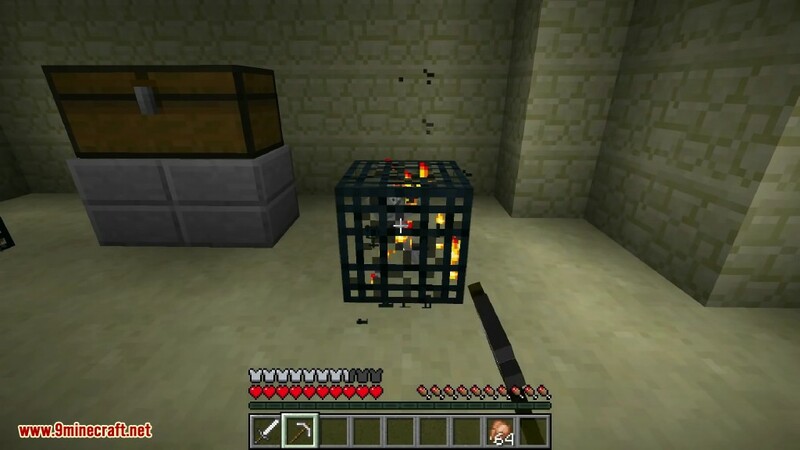 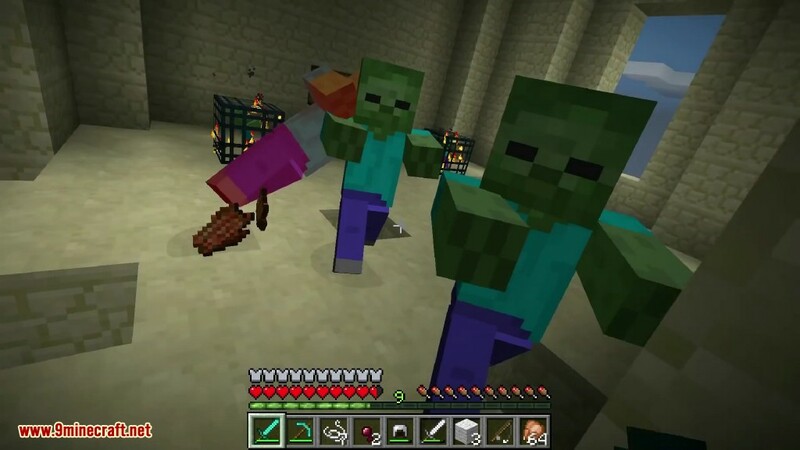 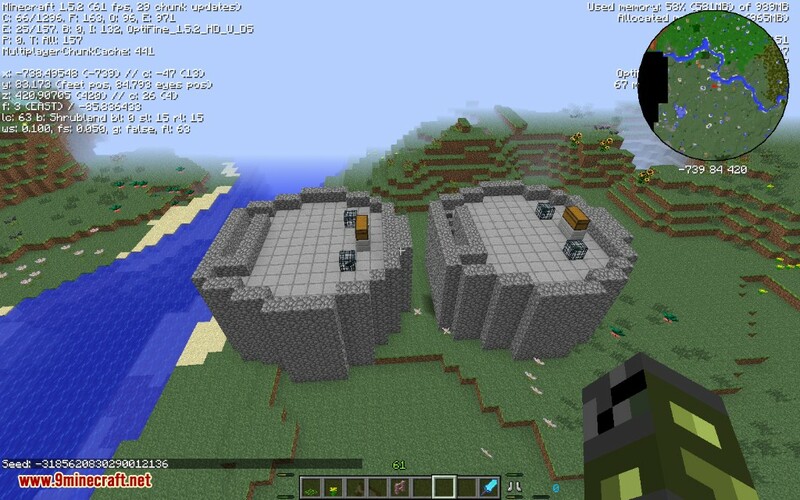 Battle Towers Mod 1.12.2/1.11.2 adds many different dungeon-like towers with spawners on every floor guarding chests containing useful treasure. 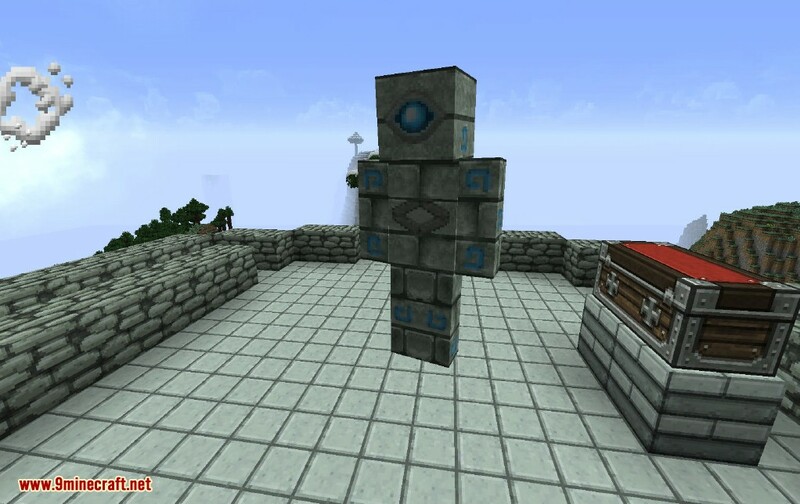 When the player reaches the top (or a level below) of a tower, a Battle Tower Golem will initiate combat with them. 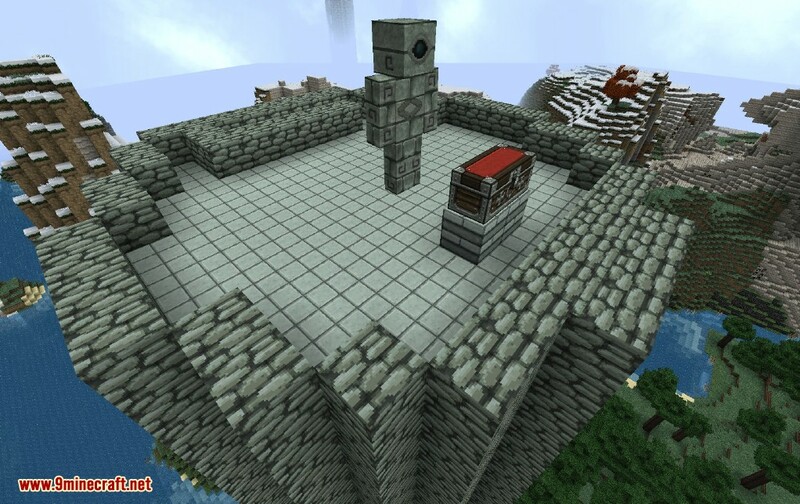 You must kill the golem in order to officially defeat the tower and loot the chest at the top. 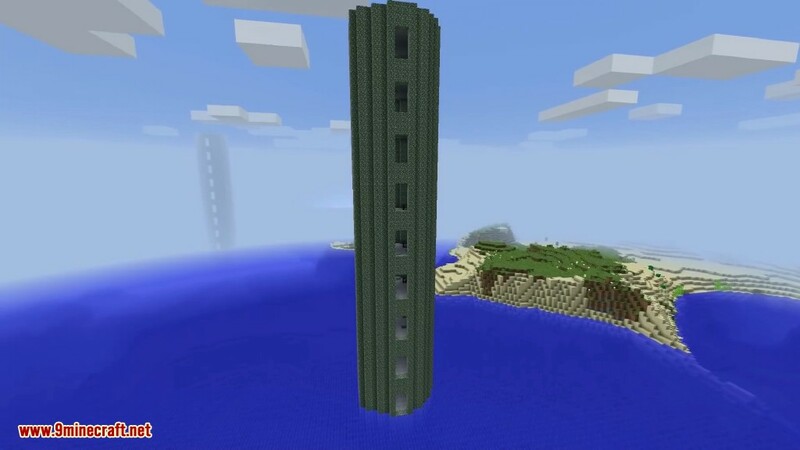 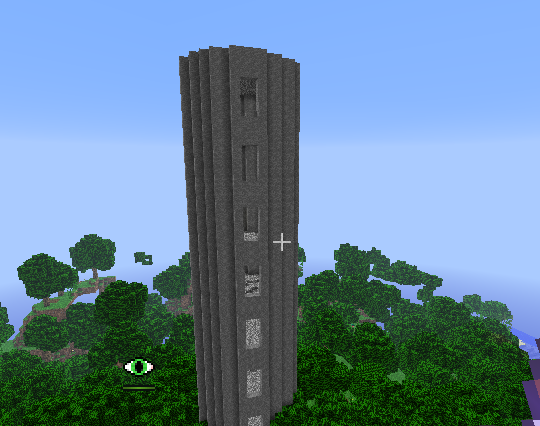 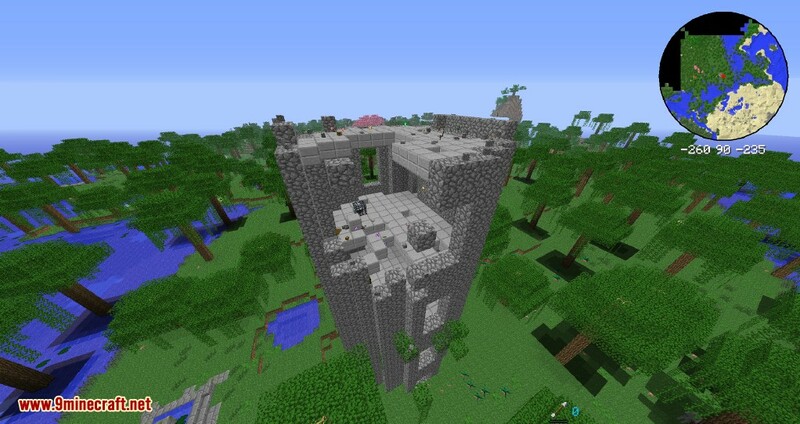 Once the golem is killed, the tower will begin to collapse, destroying 2-4 floors in top of the battle tower. 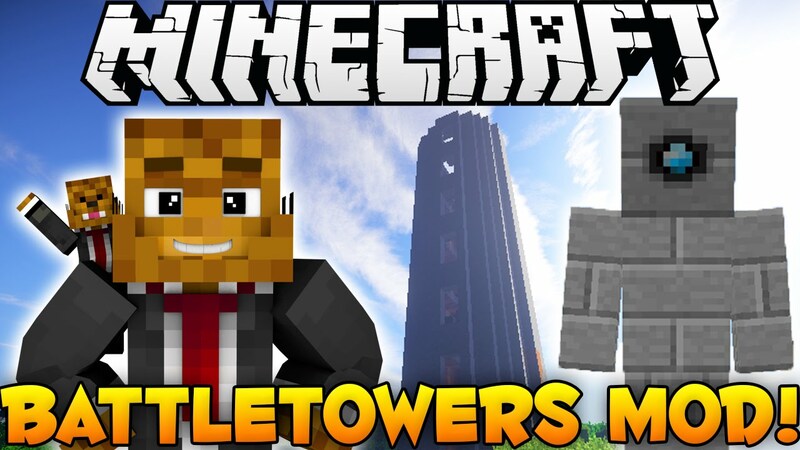 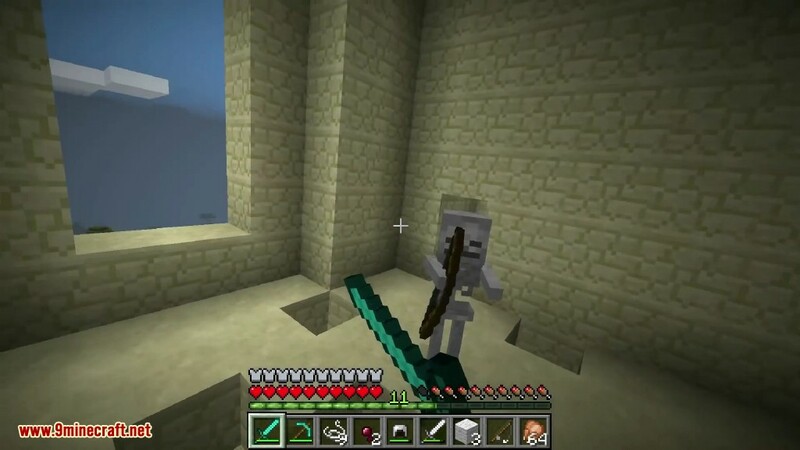 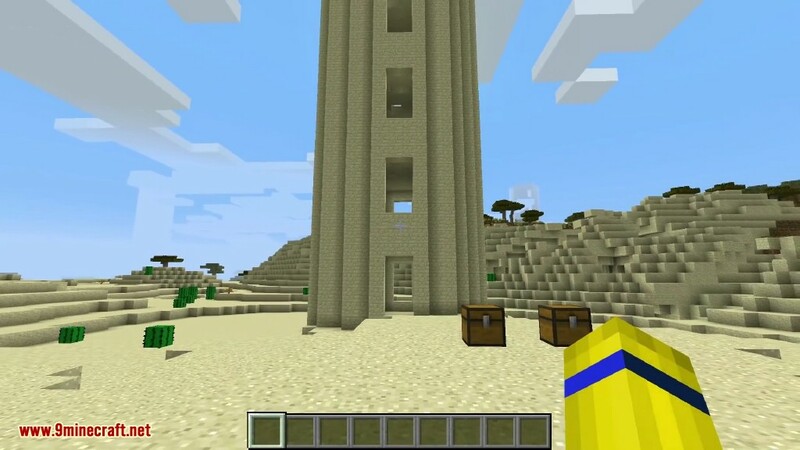 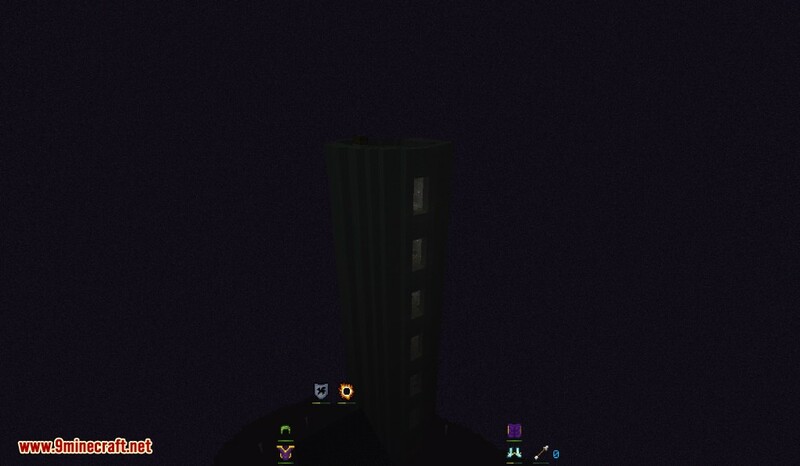 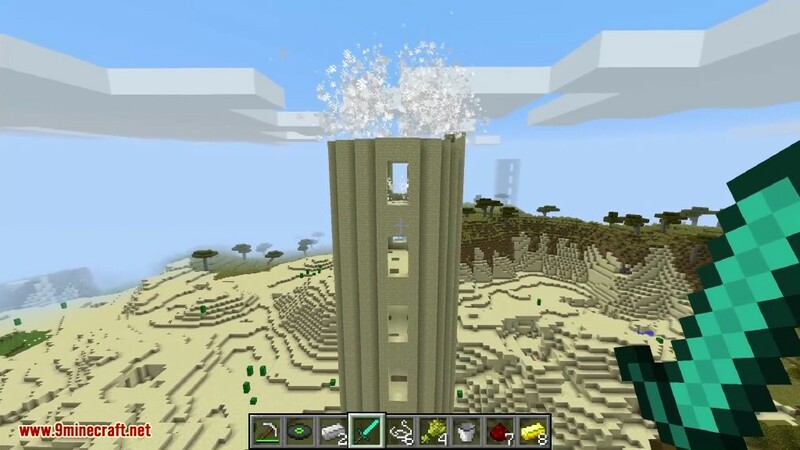 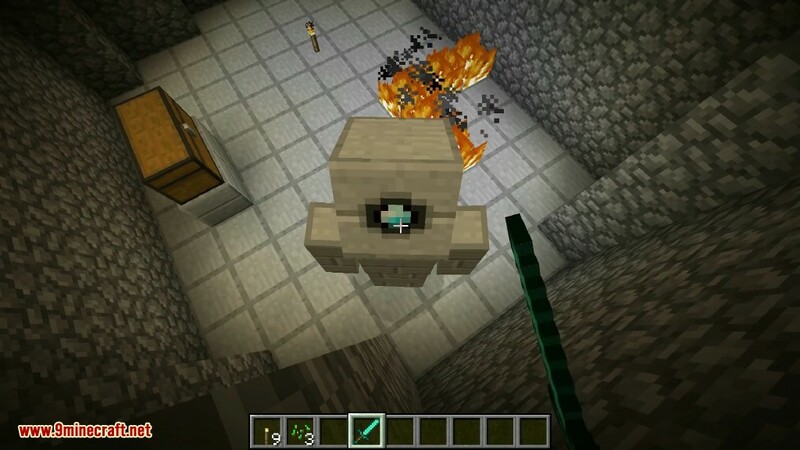 If the player is on a floor below the golem, it will destroy the floors (and chests in that floor) of the tower in its way in order to reach the player.